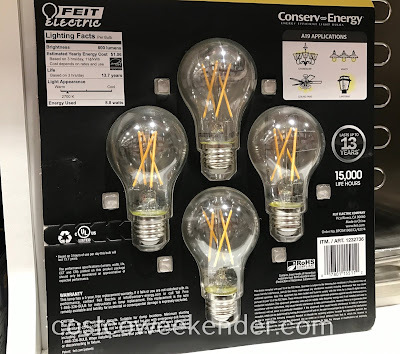 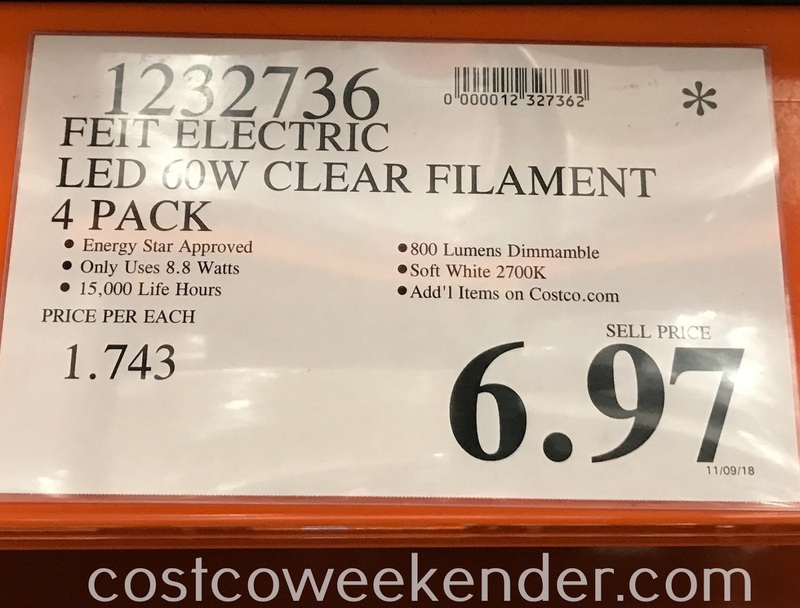 Make sure your home is properly lit with a 4 pack of Feit Electric 60w Crystal Clear Filament LED bulbs. You definitely don't want your house to feel like a cold, dark cave. 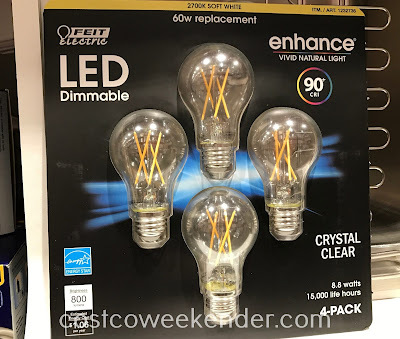 Make your home warm and inviting with the Feit 60w Crystal Clear Filament LED. The Feit Electric 60w Crystal Clear Filament LED is dimmable and can be used on various fixtures in and around your home.